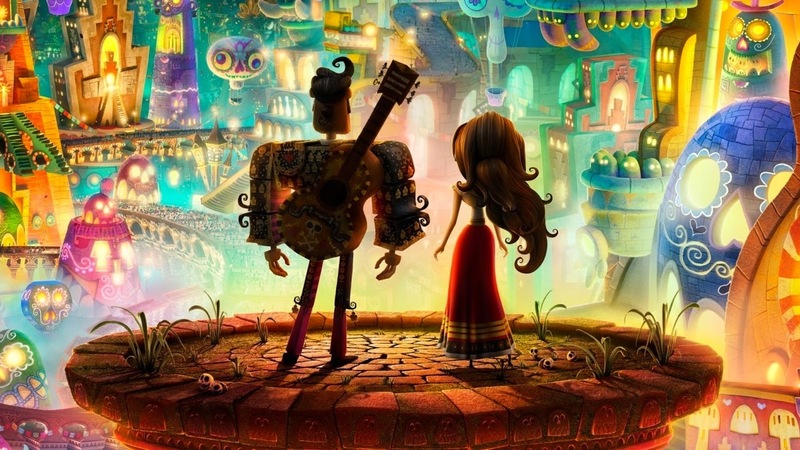 Here is the latest trailer for Día de Muertos animated movie "Book Of Life," produced by Guillermo del Toro. It is due out 17 October 2014, in time for Halloween. 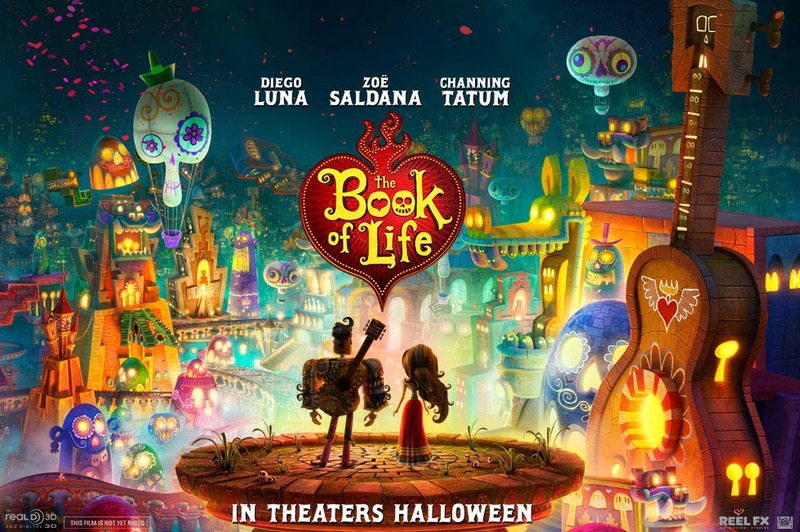 "Book of Life" features the voices of Zoe Saldana, Channing Tatum, Ron Perlman, Christina Applegate, Danny Trejo, Ice Cube, Diego Luna, Cheech Marin and Hector Elizondo. It is directed by Jorge R. Gutierrez, who also wrote the screenplay. Guillermo del Toro is the man behind the "Pacific Rim" movies, the "Hellboy" films, and "Pan's Labyrinth."